There’s something new every year, especially in the tech world. 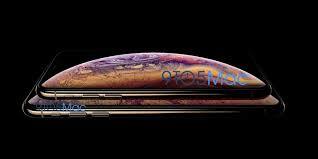 Soon, Apple will release its new IPhone XS to the public. 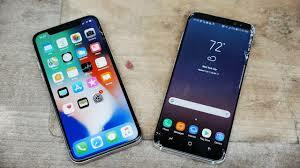 Samsung has also been creating a new phone that might be able to upstage Apple’s newest release this year. 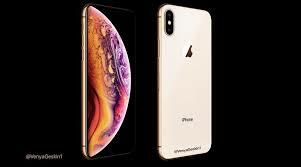 The XS is expected to be shown to the world on September 12th at Apples next big event. It’s expected to be a 5.8-inch and 6.5-inch sized phone and might also come in gold seen in the release photo of the phone. We cant say much else about the new phone, but more information about it will come in the recent weeks and of course at the media event. Apple is also expected to unveil the new Apple Watch Series 4 at the event too. 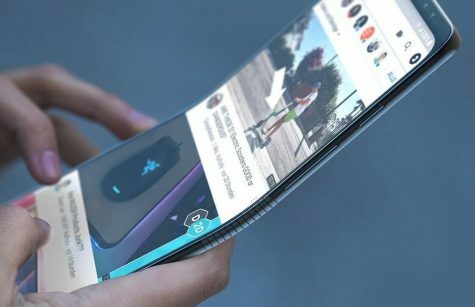 Monday September 3rd, according to CNBC, chief executive, DJ Koh, had said the company might show off a foldable phone at the Samsung Developer Conference in November. That is around the time the new IPhone is expected to hit the shelves. This is also Samsung very first foldable phone. 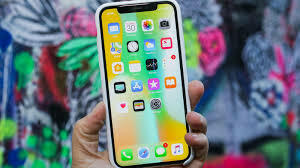 The phone is expected to be released in January 2019, but it may be out even sooner like later this year. Koh had stated to CNBC that the phone will have a “foldable status” that is “…when you need to browse or see something, then you may need to unfold it. But even unfolded, what kind of benefit does that give compared to the tablet? 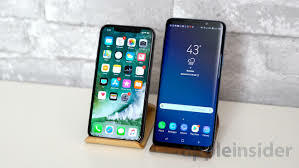 If the unfolded experience is the same as the tablet, why would they (consumers) buy it?” Koh had also said that “So every device, every feature, every innovation should have a meaningful message to our end customer. 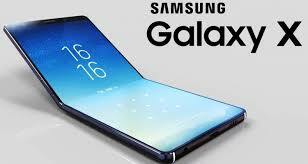 So when the end customer uses it, (they think) ‘wow, this is the reason Samsung made it’.” With this phone its expected to be a 1 screen, foldable/bendable device that somewhat sounds similar to the traditional flip phone, but it isn’t like that, however they want to accomplish a bending screen. 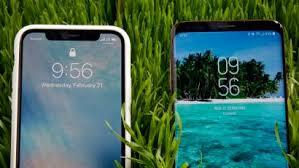 Both soon releases seem to make the end of 2018 innovated and hopefully the devices truly are worth the expected hype.